Top 10 Retrowave EP's of 2015 - NewRetroWave - Stay Retro! | Live The 80's Dream! 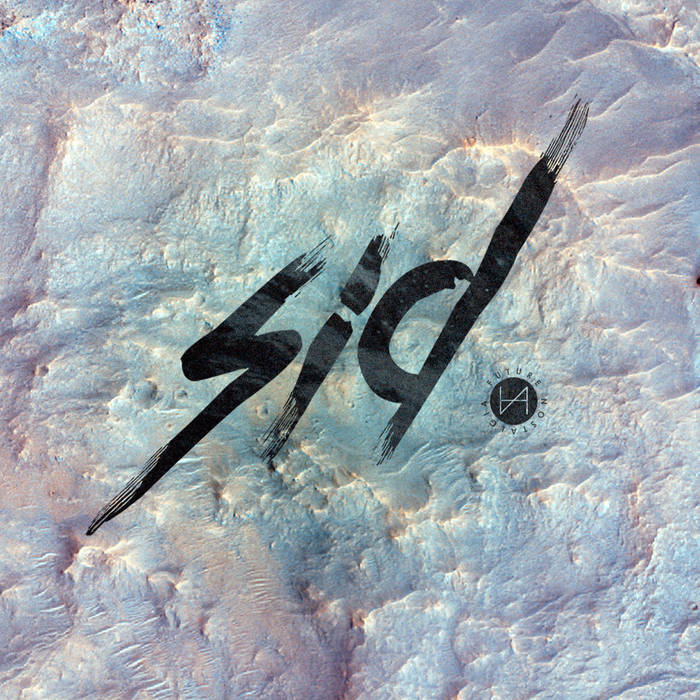 Charles Michaud’s alter ego SID64 illustrates the potential that music has to tell stories. His experience composing film soundtracks no doubt lends itself to the best parts of his summer EP Future Nostalgia. 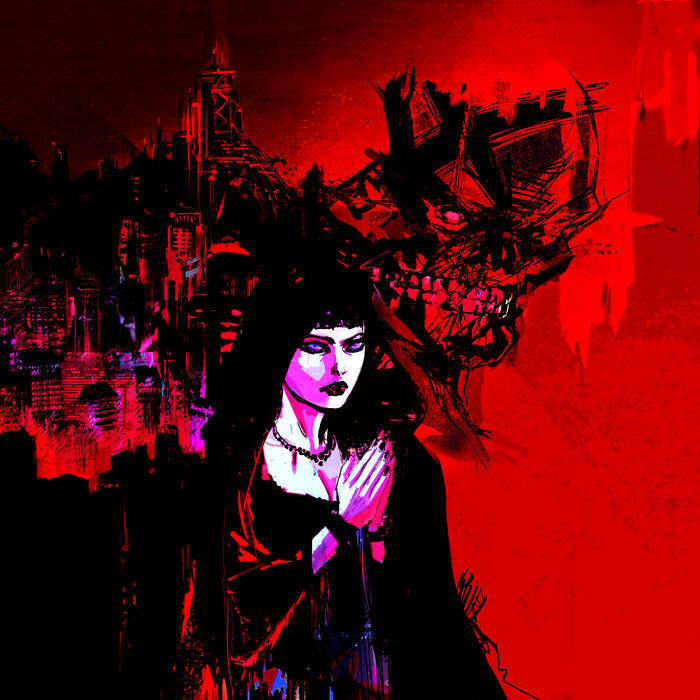 The lead synth lines are the highlight, and they shine best on “Violet City”. 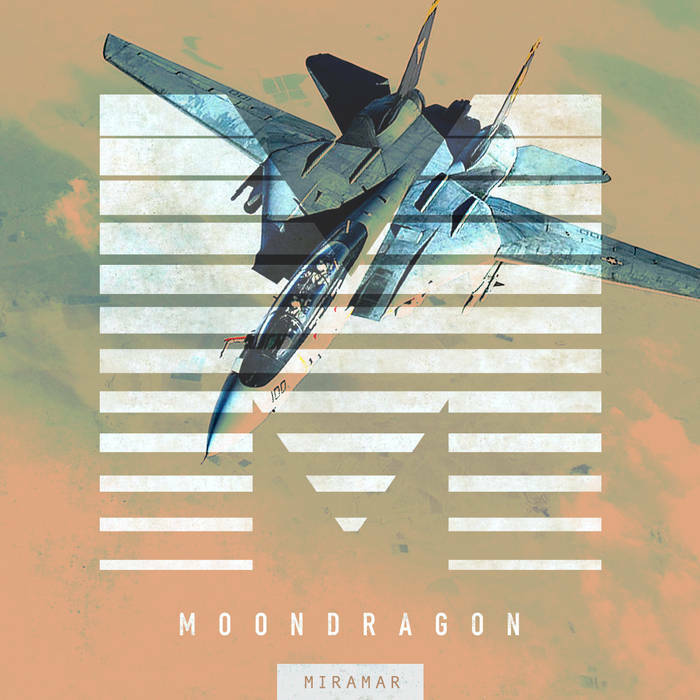 While many artists in theretrowave / synthwave / outrun scene focus on the atmosphere created by and created for driving, Moondragon looks to the skies. Even without the Bandcamp description, Troy Simpson’s music lives in the experience of liftoff. “Maneuvers” is the biggest standout track. 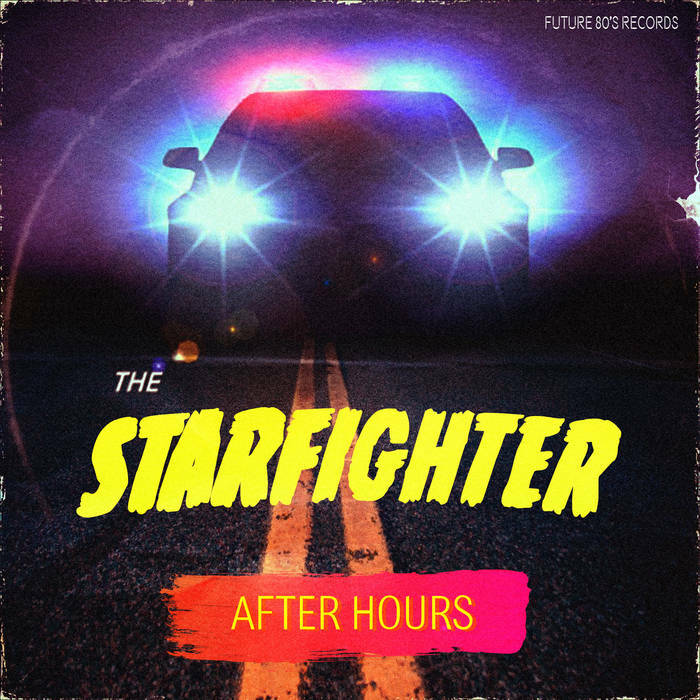 Dustin Fraser’s retro-inspired project The Starfighter is unique in that there is an understanding of the kind of power empty space can have in music. Just because every moment of a song can show you how fancy it can be with melody or effects doesn’t mean that is neccesarily always should. The open spaces are exactly what make After Hours memorable and groovy. The best song here is “Night Hawk”. 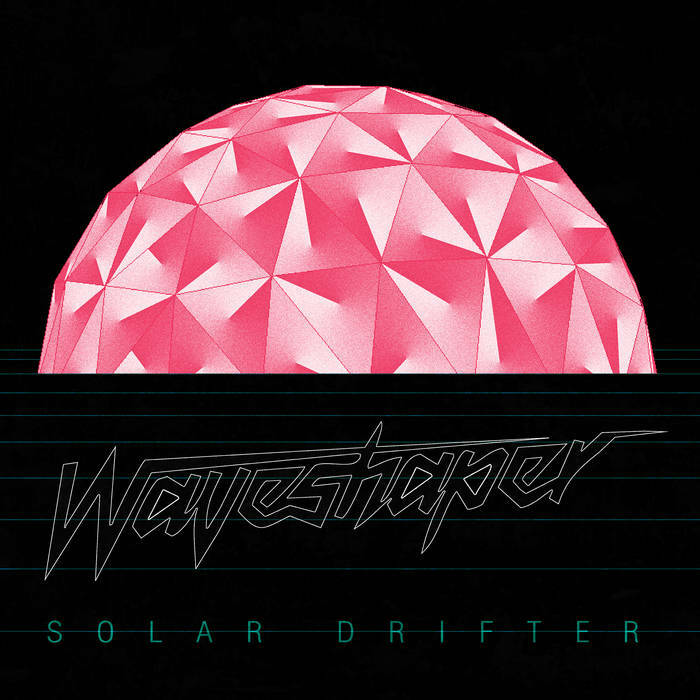 Solar Drifter opens with one of the most danceable songs of 2015, regardless of genre. While “Stellar Jupiter” is the best song on the EP, the supporting songs after it each bring a confident and catchy mix of sounds. This was one of the first new releases I heard this year, but it stuck with me since. If the first track on your release is titled “Satan”, you know exactly what you are doing. Evil Squad is as menacing as it is infectious from beginning to end. It manages to blend in several glitch hop elements throughout the five-track run. The best song is ” Lycanthrope”, which is set dead in the middle of the EP. 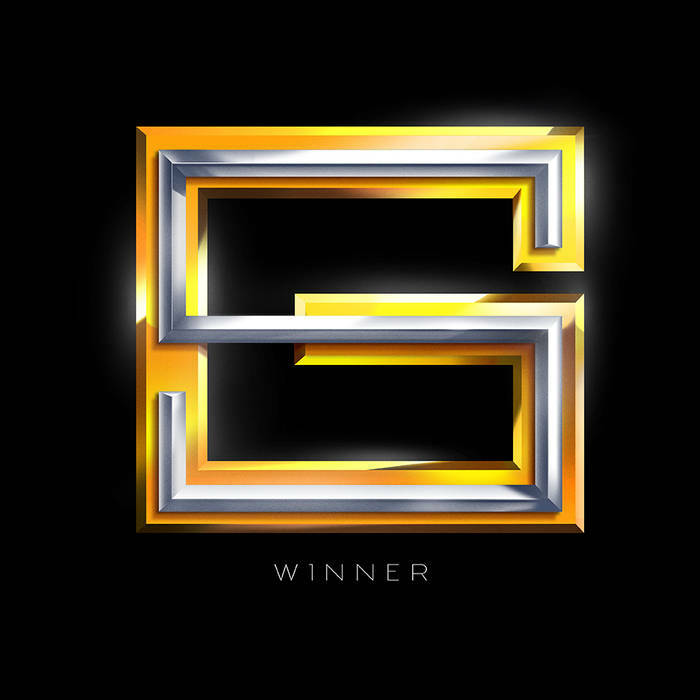 Winner is not homage to music from the 1980’s. Apart from the release date, it is music from the 1980’s. I have a soft spot for vocal synthwave, and the vocals on this EP are a perfect match for the music, and the melodies are exceedingly catchy. “Without You” is the highlight here. Cardinal is an EP that knows it’s cool. 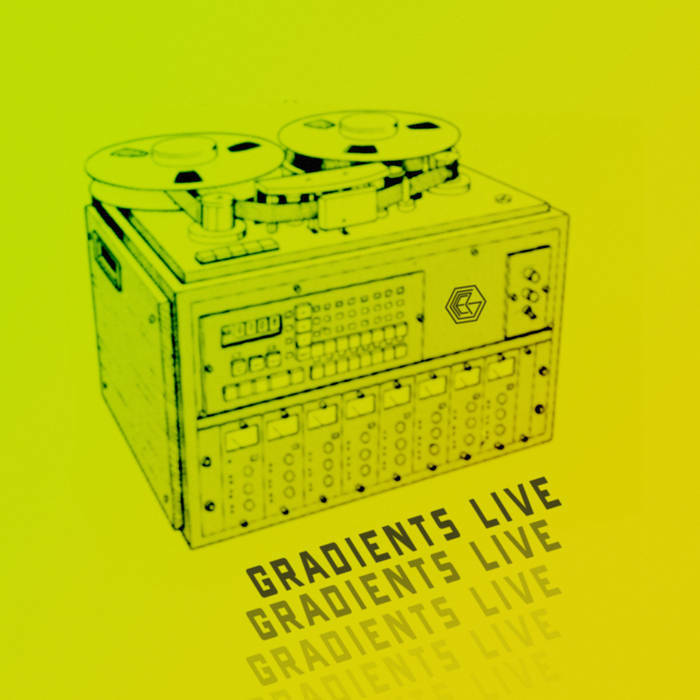 It expertly weaves 80’s synths with 90’s nu-disco grooves and funky bass lines. The production is clear and punchy, serving the funk and disco. 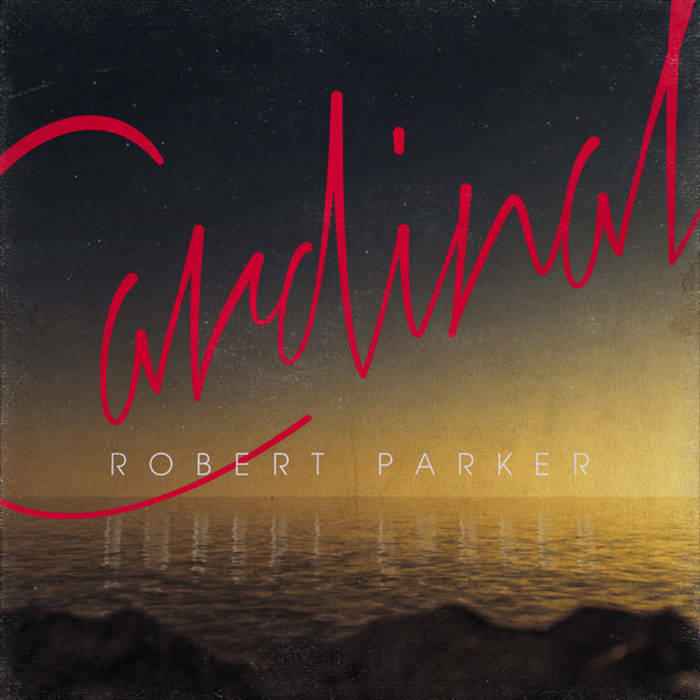 The way Robert Parker weaves music from three decades, in particular on the track “Flashback”, shouldn’t be missed. Being “weird” in terms of sound is impressive in its own right. What is more difficult, however, is composing weirdly. 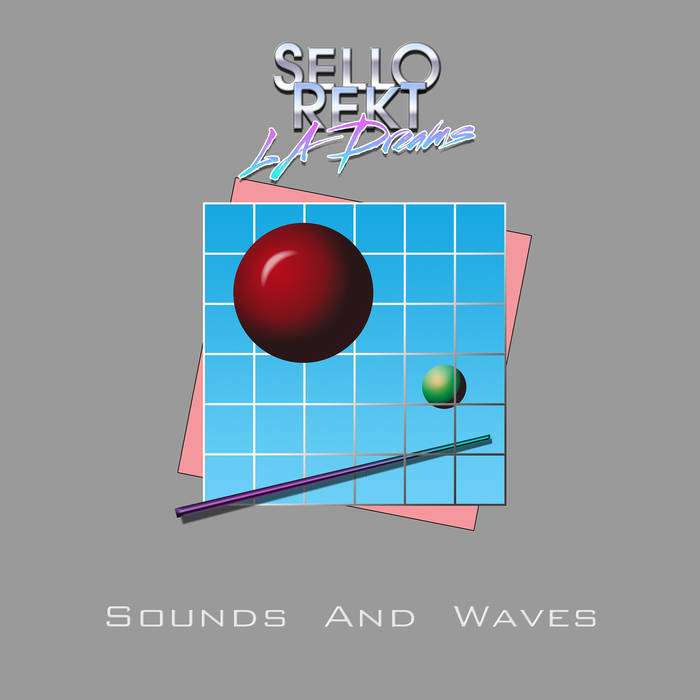 The songs on SelloRekT / LA Dreams’ EP Sound and Waves utilize familiar sounds from the scene, but every single track contains surprising melodies and turns that you don’t expect the songs to take. The album leaves an impression of being strange while not always being able to tell exactly why. It’s the songwriting. The titular track, “Sounds and Waves”, is the standout. And once in a very long while, an artist comes along with a release that manages to be constantly unexpected in terms of craft and sound, all the while pushing the genre into territory as of yet unexplored. The entire EP was recorded live and in one take on forty-year-old cassette. And that odd quality to the sound? You’re hearing all hardware. Nothing on this EP was created in a computer. It’s odd and catchy and atmospheric all at once. A large part of the charm is found in the improvisational quality the music has, but it’s built on a foundation of true talent. If OGRE refines it, I can honestly see him releasing the Kid A of synthwave albums. Every song on this EP is the standout, but if I absolutely had to pick: “A3”. The Northern Lights released an excellent album this summer under the moniker Astronaut Arcade. 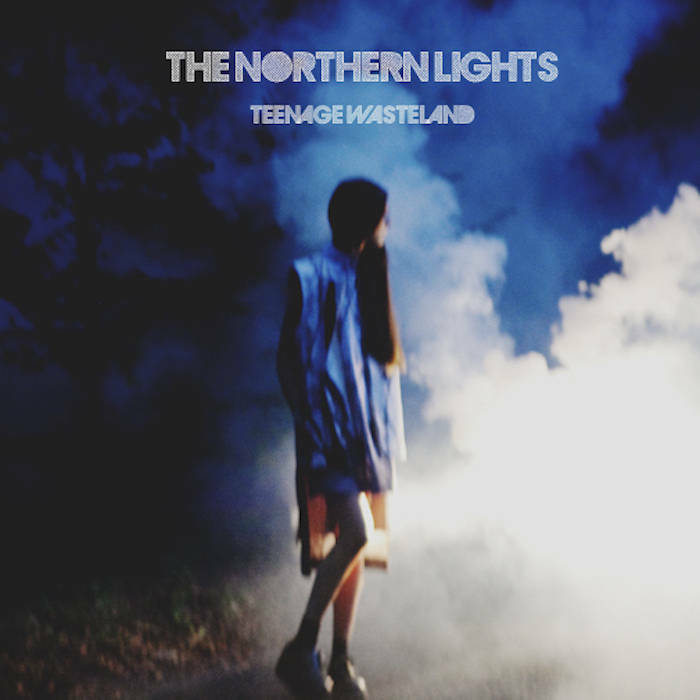 Teenage Wasteland was released shortly after, and it feels like the night following the summer day that permeated that album. 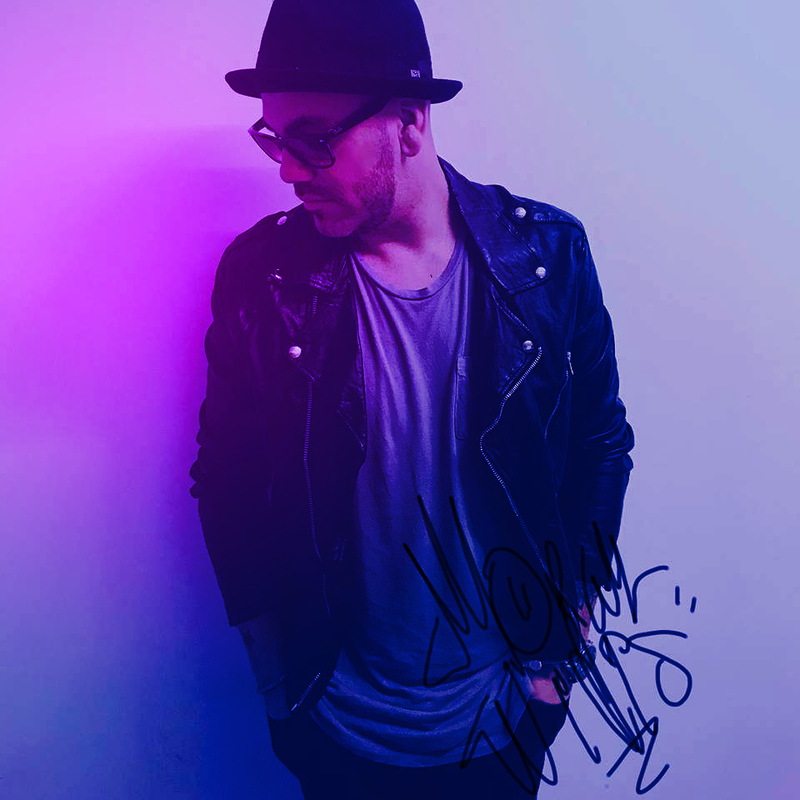 The indie and nu-gaze influences can still be heard on this EP, where they are complemented by either catchy and breathy vocal performances or catchy and breathy synths. It’s chilled out, well written, and sonically interesting from beginning to end. “Say Goodbye” leads the pack as the closing track, bringing in everything that made the EP great with what I swear is some inspiration from Twin Peaks.